We really didn’t mean to discover this hidden gem among gastronomy destinations in Spain. 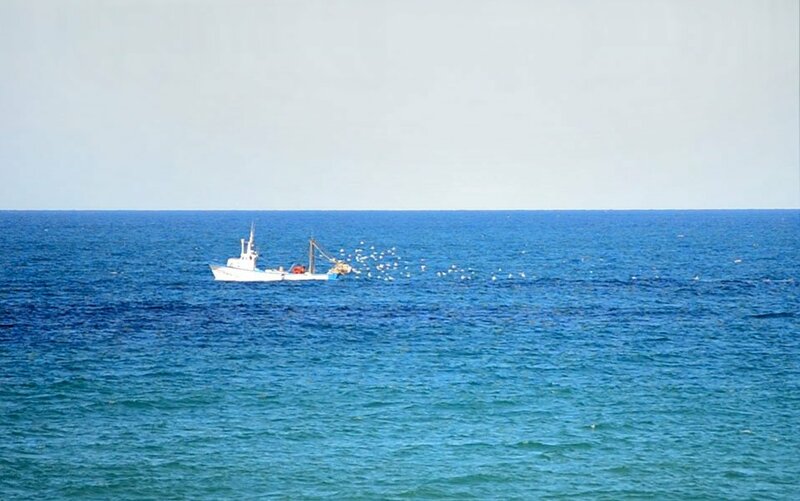 It must have been our ‘inner-foodie’, along with a growing obsession for the Mediterranean Sea, that drew us to charming Denia. Located in the Community of Valencia, this still authentically Spanish beach town is actually designated by UNESCO as a Creative City of Gastronomy, and not just in Spain, but as part of a worldwide network! As if Denia wasn’t already spectacular enough, we’re discovering how culturally rich and innovative it is for gastronomy destinations in Spain. Our recent interview with Floren, Director of their Innovation and Creativity Office, got us so excited (and hungry) we just had to share it with you. You’ve probably heard of UNESCO for their world heritage sites, yet many don’t know that they also have other programs. 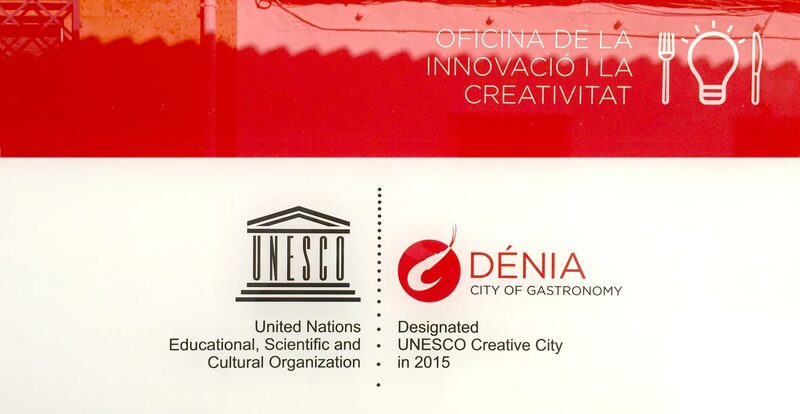 Denia is how we learned last year about UNESCO’s global network of creative cities. Spending time with Denia’s Manager of Innovation and Creativity Office, Mr. Floren Terrades, helped us learn more about their part in the program. 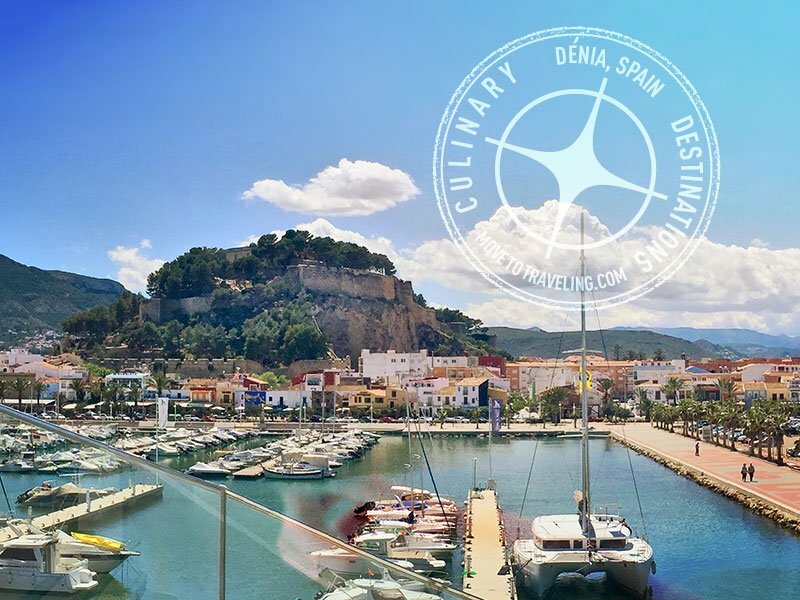 In 2015, Denia was designated by UNESCO as the Creative City of Gastronomy. It doesn’t just stop there though. 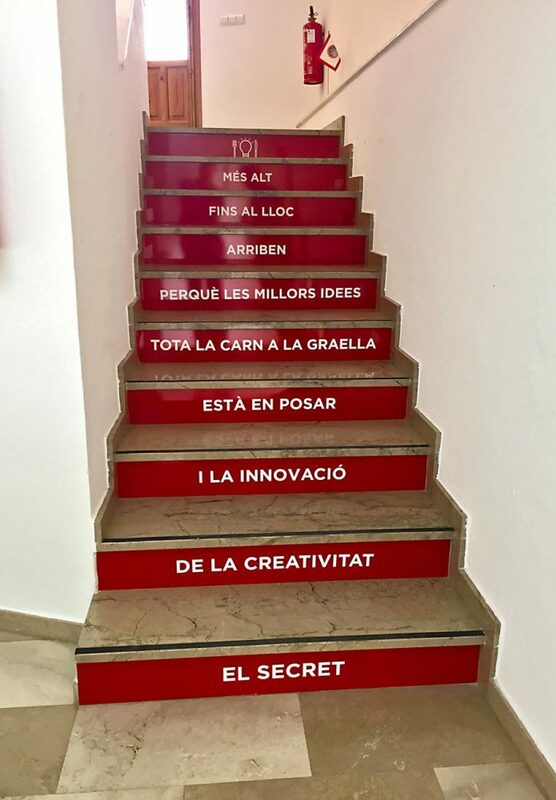 The designation kicked off a 4-year action plan that now is now being carried out by Denia’s Innovation and Creativity Office. 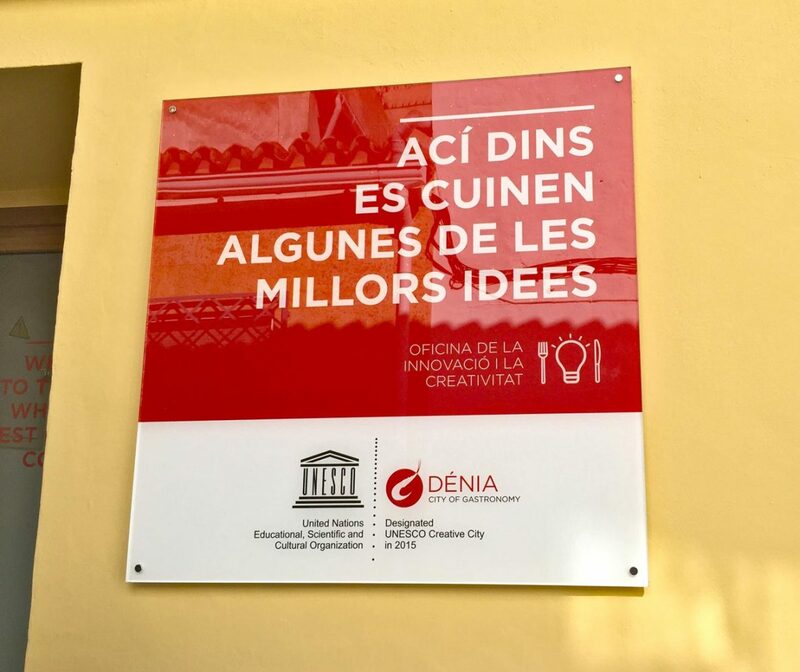 A designation like this provides crucial support for sustainable development of preserving Denia’s cultural heritage as it relates to their gastronomy. It also benefits the local economy, natural environment and Denia’s thriving tourism. Floren explained further about how Denia was picked. It wasn’t just because you can eat well here, but also because they are carrying out projects related to gastronomy in ways that promote creativity, sustainability and preserving their traditions and the environment. Above Image – Visit this image at http://deniacreative.city/denia/ to learn more about the Marina Alta. One of the main components of this project also includes the entire zone of the Marina Alta, encompassing Denia the city, its coasts, and the beautiful, agriculturally rich inland areas. 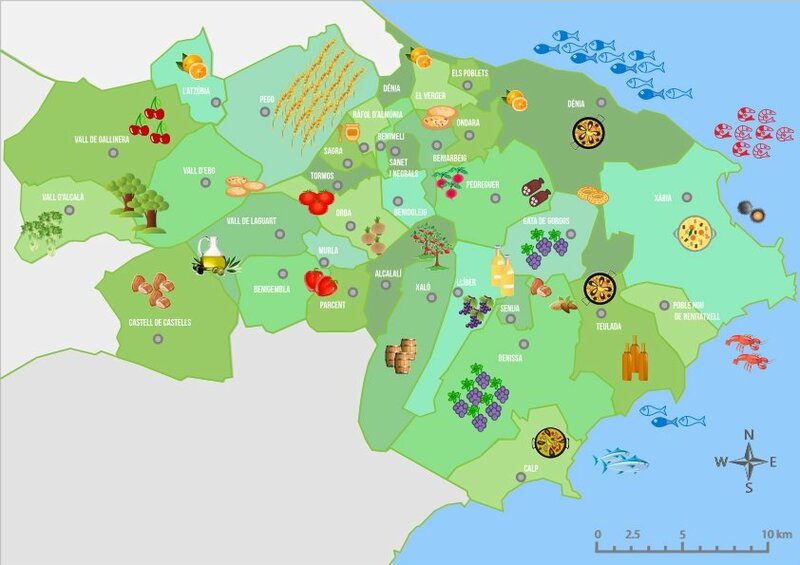 This is the project known as “Denia & Marina Alta #tastingLife”. 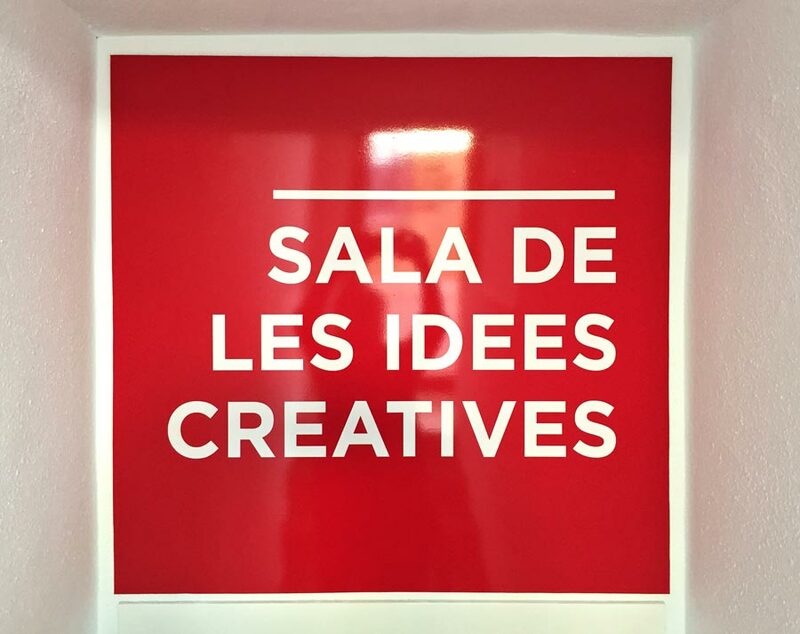 How great is it that Denia has their own designated Innovation and Creativity Office? UNESCO designation or not, every town should have this! 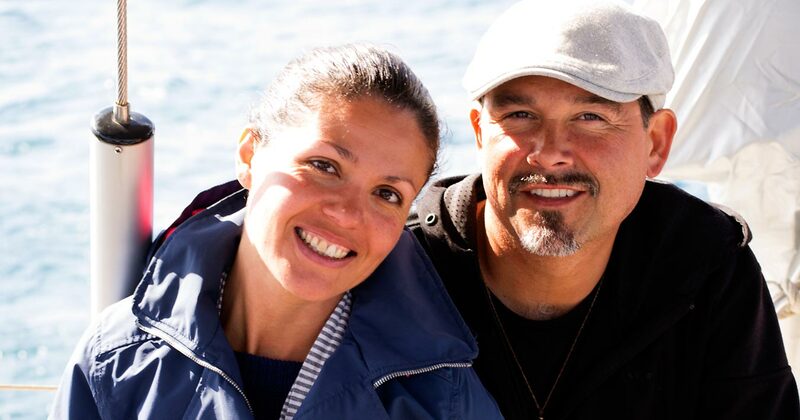 We’ve met Floren and his team, yet there’s more faces behind Denia’s gastronomic scene. Did you know that Denia has its own 3 Michelin Stars Chef and Restaurant, Quique Dacosta? Quique grew up in Denia and from what we’ve seen around town is very active in expanding Denia’s gastronomic presence in Spain and worldwide. The culinary community here is thriving and we feel spoiled from the incredible talent and skill of chefs and their quality restaurants. There’s a saying here that in Denia you can go to a different restaurant every day, and still not go to all of them in 1 year. We remember one of the best stories Floren shared with us that really brought it home. A few months back their program put together a cooking course that highlighted three older women in the small village of Jesus Pobre. They taught a group of local culinary students and chefs how to make their family’s recipe of ‘Arros amb fava pelada‘ (the name in the Valenciana language). Not only were they so proud of their heritage that they were able to pass down, but a deeply-rooted tradition was preserved as part of this region’s cultural heritage. Now chefs here are equipped and inspired to share this dish on their menus and keep it alive for visitors and locals alike. Above – Click to watch the video of the recipe taught in Valenciana. Being in the Valencia region, Denia is of course known for amazing rice dishes. In addition to well-known paella, they have all sorts of amazing rice specialities, from arroz meloso to arroz al horno. There’s also their cocas, the small, pizza-like savory pastries covered with various topping combinations. But what Denia is especially famous for is their seafood. 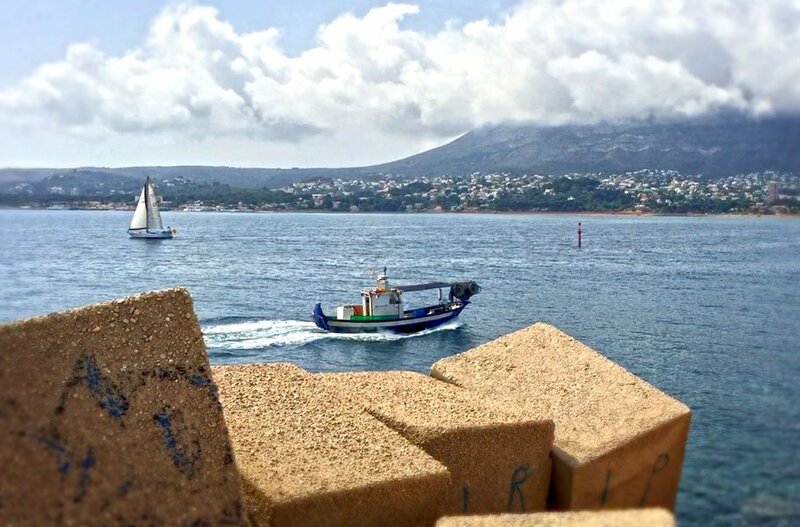 For centuries, and we’re talking way way back to ancient civilizations, Denia has especially been a fishing town. 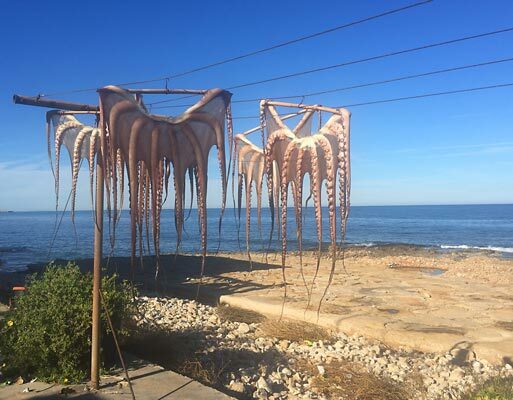 One of the most famous local cuisines is ‘pulpo seco’, dried octopus that is hung up and dried a certain way here. The tradition is still carried out and we’ve seen it for ourselves. We’ve come upon it like it’s just an every-day load of laundry hanging out to get sun, which we guess it is for those native here. Above Image – Just another day enjoying a drink with a view of pulpo seco! 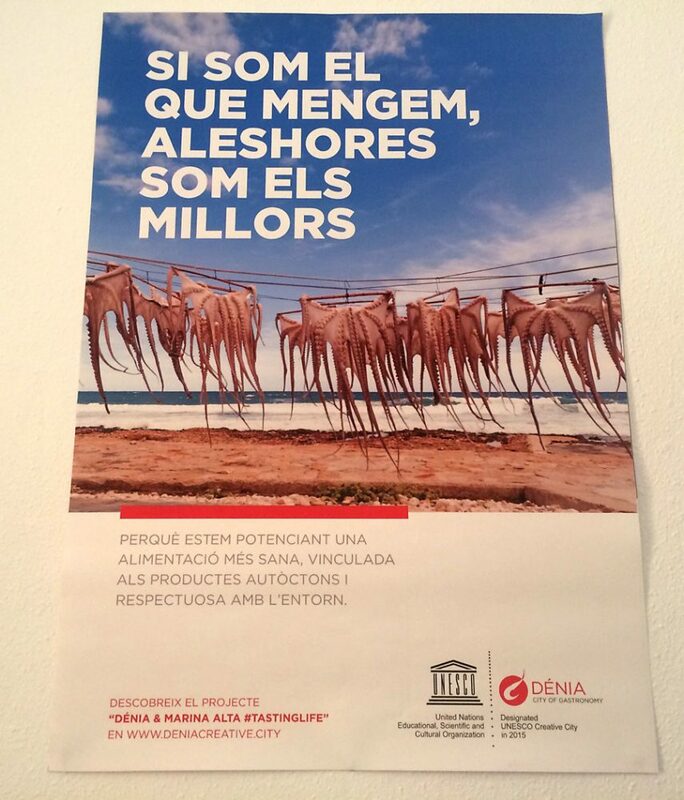 Every community has its star though, and in Denia it is the Gamba Roja. 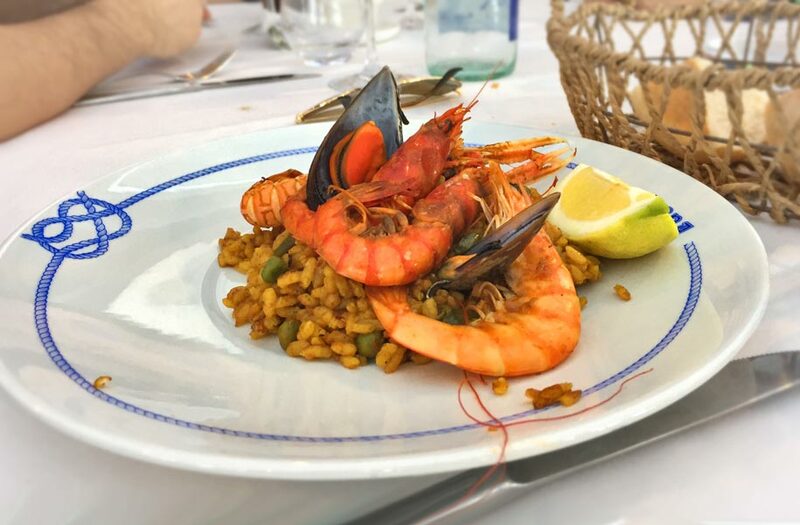 This vibrantly colored crustacean happens to be especially tasty and delicious here along the shores of Denia’s Costa Blanca. The deep, ancient waters of the Mediterranean are home to this particular size of gamba roja, or red prawn, and their quality taste of buttery goodness is the stuff a chef’s dreams are made of. In true Spanish style, Denia knows how to do something like this right – they make sure to throw a big party for it every year at the end of February. This year marks the 6th International Denia Red Prawn Creative Cuisine Contest. That’s right – at the time we’re writing this, it’s only weeks away. Stay tuned because of course we’re going to be covering it here at MTT. 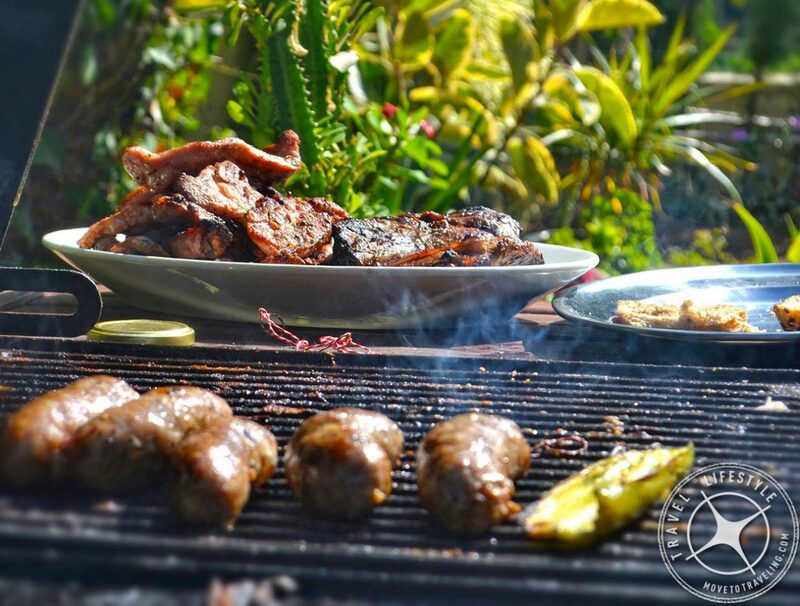 Above Image – The spread from one of our summer grill-outs! We’ve been living in Denia for almost 1 year now and right away we noticed flyers and information around town about this ‘Creative City of Gastronomy’ designation. There was the #tastingLife on the tourism building near the castle, gastronomy and cultural events promoted, and we discovered more on the town’s tourism site: http://www.denia.net/. We were seeing the project’s initiatives in every-day life around Denia. Getting to meet with Floren helped us realize how far-reaching the project is. He explained that the initiative is responsible for what is now being done to further the growing of the Moscatel grapes for a local sweet white wine that is known in this region, restoring land that was previously harmed by chemical pesticides, and on a global scale, visiting with other cities in the creative city network. For example, a few months ago they attended a market festival in one of the towns in France and took 300 kilos of fresh food and produce from Denia. There’s nothing like food for bringing people together for the exchange of ideas and learning! Among Spaniards from Madrid (Madrileños), Denia’s beaches are a favorite destination. Many of them who visit regularly have second homes here and come more than once a year. Yet the rest of Denia’s growing tourism and foreign community also comes from neighboring European countries, Germany being the largest and after that the UK, France and various others. It’s a fantastically diverse international population and community, all the while maintaining its Spanish culture. 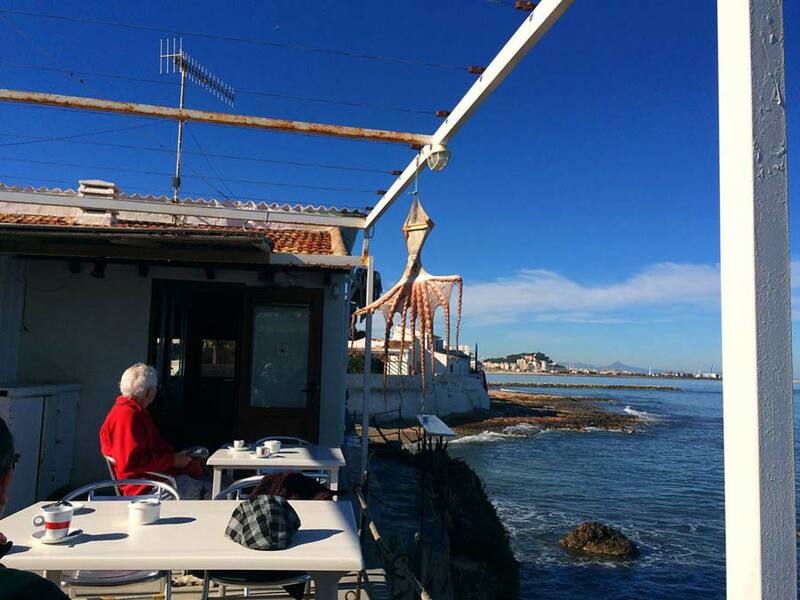 Our favorite things about Denia are its gorgeous surroundings of both sea and mountains, the incredible kindness and warmth of the people here, and its maintained Spanish culture. Its inland areas, known as the Marina Alta, are a verdant and stunning natural landscape that is rich in agriculture and ancient history. We love this array of natural beauty here, with both sandy and rocky beaches and the rolling hills and mountain ranges that meet the sea here. 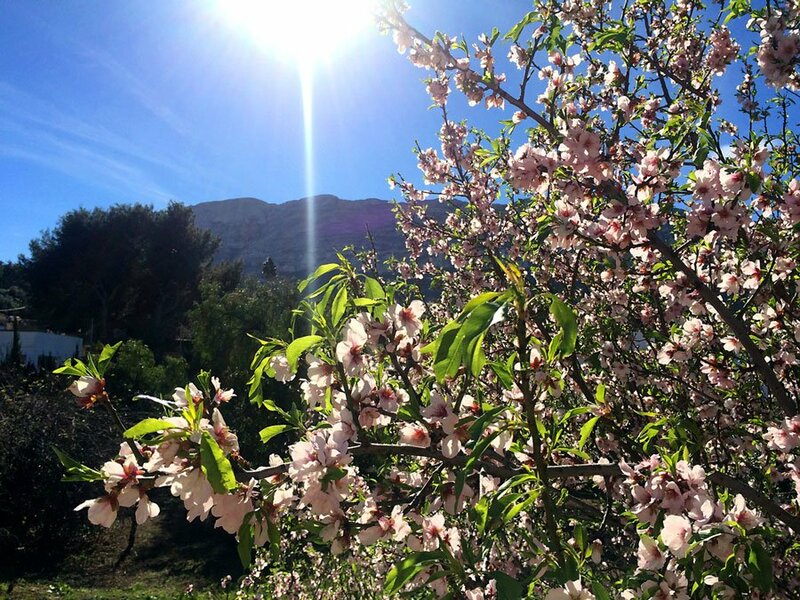 It truly is like a Garden of Eden, with everything growing from rice and grains to almonds and cherries, lemons and even more varieties of citrus and fruits and vegetables. If you stick something in the ground here, it will most likely grow! These aspects combined with the cultural heritage of the amazing people here, has given birth to great gastronomy that is now being carried on with innovation and creativity. We’re excited to see such an amazing culinary heritage and culture being preserved and shared with the world. As creatives who love food and traveling, we feel even more at home here in Denia than when we first arrived. It’s far surpassing our greatest expectations and has welcomed us with open arms. Keep your sights on Denia. In the coming years it is only going to grow in popularity, both as a place to visit in Spain and as a great place to live abroad. Either way, you know that here in Denia, you’ll be able to feed your stomach and your heart and get a great new taste of life. Now we know the second reason why we love Denia so much (you guys are the first)! 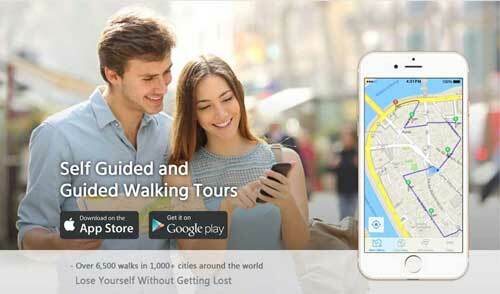 Reading this makes us realise how much more of your city we still have yet to experience! A return trip must be planned! So glad to hear that! Thrilled that you like the article and look forward to your next visit – next time we’ll know even more about our Spanish home-base and it will really be a gastronomical adventure. We’ll be so full all the time!